EDMONTON — As Canada’s most dangerous heavyweight, Tanner Boser is used to being the centre of attention. 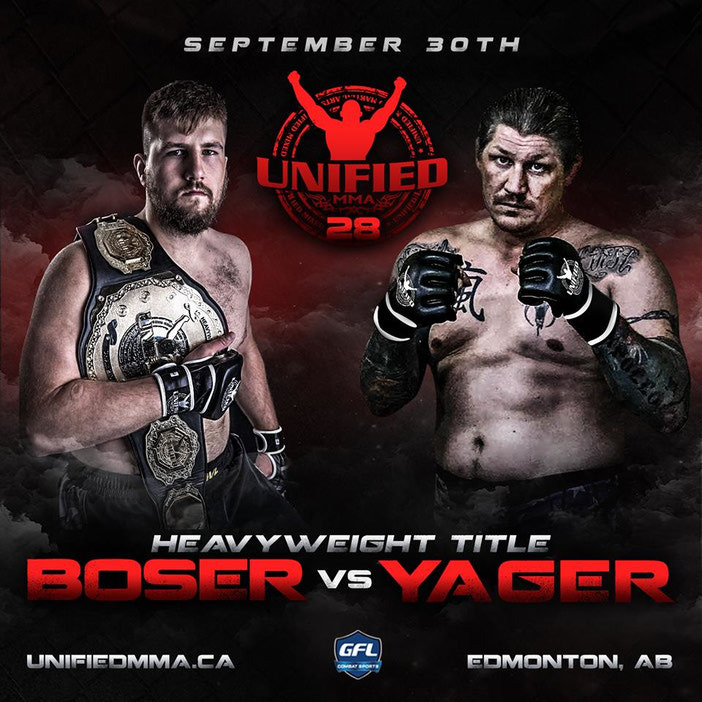 But the dynamic big man says his upcoming title defense against Arizona’s Joe Yager in the main event of #Unified28 on September 30 at the Royal Palace in Edmonton is his biggest bout yet. “In terms of ranking, this is my biggest fight. This fight has the biggest implications so far, and career-wise this is definitely my biggest fight,” says Boser, who brings a 10-2 record heading into battle, including victories over all of Canada’s top heavyweight contenders. According to FightMatrix.com, Yager is the 60th-ranked heavyweight in the sport, and the Bellator MMA vet is coming off back-to-back victories over former Unified MMA titlist Tony Lopez. But Boser, who’s ranked 98th on Fight Matrix, insists he isn’t worried about what his opponent brings to the table. “Joe is a really good all-around fighter, obviously, but I think his strong point is his wrestling. I’m confident I can nullify that and knock him out,” Boser says. 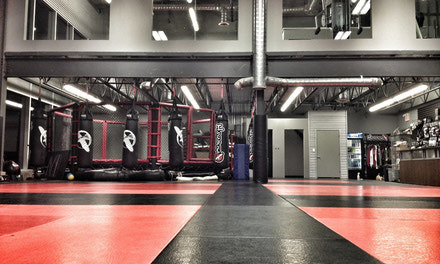 Boser hopes a successful title defense will land him a spot on the UFC’s roster. But he knows his Octagon aspirations will be sidetracked if he doesn’t show up on Fight Night. 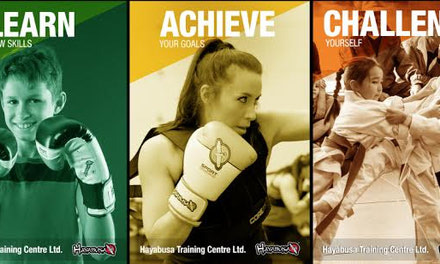 “Absolutely,” the heavy-handed heavyweight says.